Posted in: Events, Events 2017, One photo post. 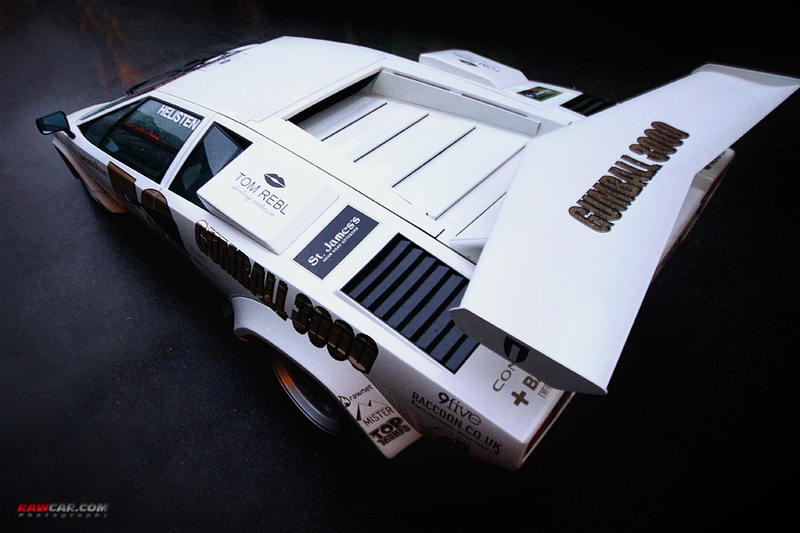 Tagged: 2017, countach, events, gumball, gumball3000, lamborghini, latvia, lp5000, lp5000 S, riga, start, supercar. Posted in: One photo post. 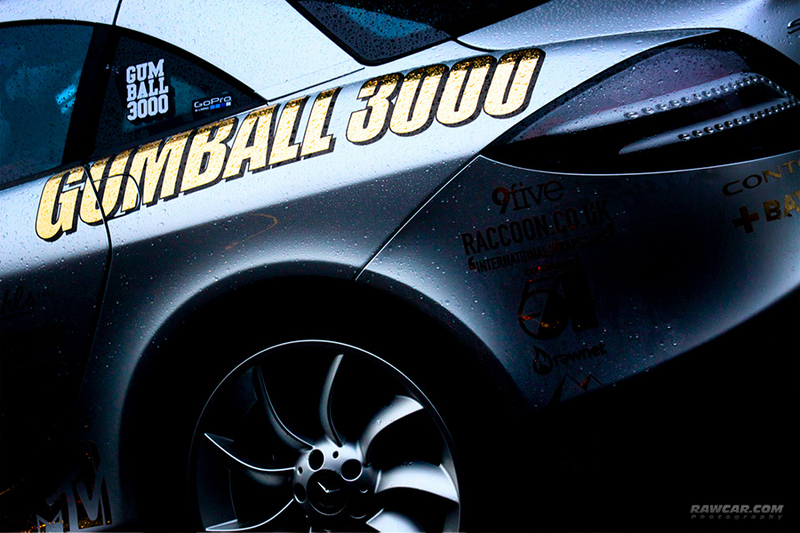 Tagged: 3000, benz, daimler, gumball, gumball 3000, mclarel, mercedes, race, racing, slr, supercar, unlimited. Posted in: Photosets. 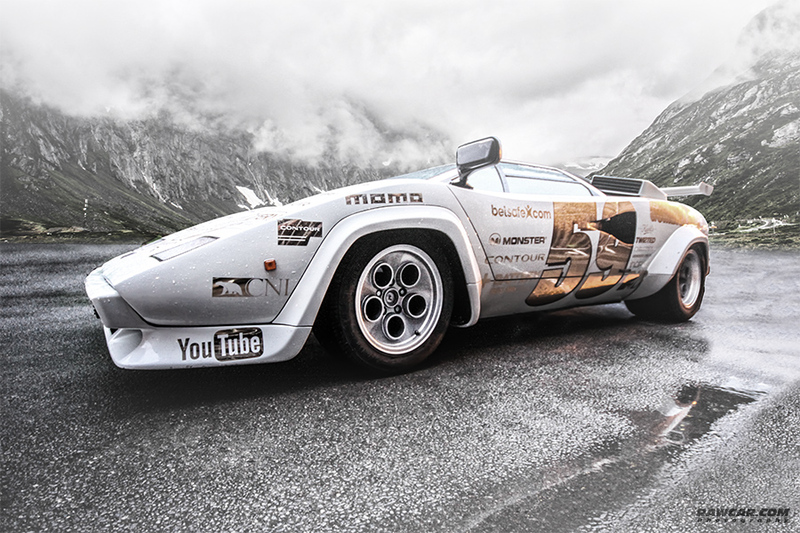 Tagged: 2013, 3000, bat, batmobile, copenhagen, countach, europe, event, ferrari, gumball, gumball3000, koenigsegg, lamborghini, maybach, mobile, monaco, race, riga, supercar, supercars, trip. It’s really awesome, that Gumball has visited Baltic countries, and so, here they are, in the center of Riga. But sadly to say that one Ferrari is totally crashed on the way from Tallinn to Riga. One more Lambo was wrecked near Copenhagen.